In this workshop, participants will learn about the history of kwon-glazed porcelain and the use of pidgin English in the context of early American trade with China. 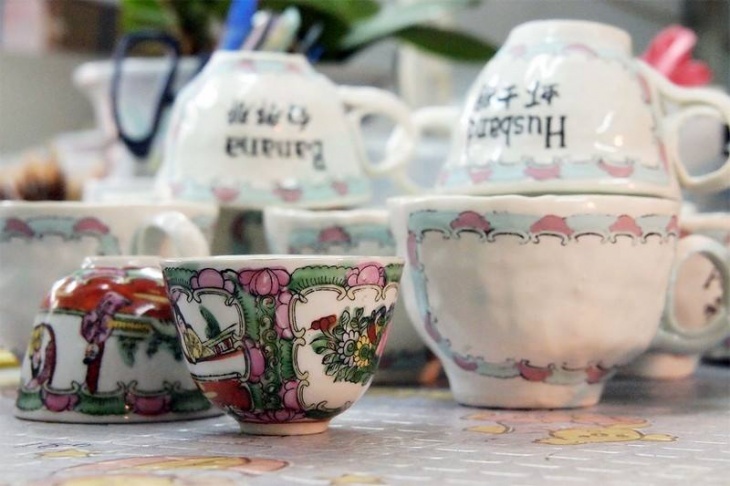 Ceramic artist Winus Lee will demonstrate the techniques of kwon-glazed porcelain painting and participants can apply their knowledge about kwon-glazed porcelain and pidgin English in painting their own unique plates. Registration starts from 11:00 am on the day at visitor services counter. Walk in activities available if registration not success on the day.